There is no doubt that Realme will go places with its latest release: the Realme C1. After becoming independent from OPPO this year, the company has kept users wanting more after its first three amazing devices: Realme 1, Realme 2, and Realme 2 Pro. The new Realme C1 definitely didn’t disappoint for it didn’t skimp on its features, despite being affordable. Read on for a handful of the device’s bang-up specs! Among the most noticeable aspects of the Realme C1 is the slim notch at its top middle, along with a maximized screen space. The plastic make of the device makes it easy to grip even single-handedly. The C1‘s side had a matte finish and its rear panel has a glossy texture. Housed at the side of the device are the nano dual sim and microSD slots. As before, the 2.0 micro USB charging port and standard headphone jack can be found at the bottom. 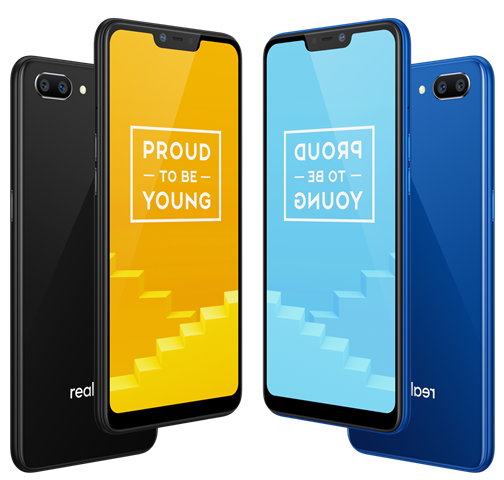 The Realme C1 is available in two color variants: black and blue. The device has a massive 6.2″ HD+ 1520×720 pixel IPS LCD Display made with Corning Gorilla Glass 3. The C1 has a 19:9 aspect ratio and pixel density of 271 ppi. 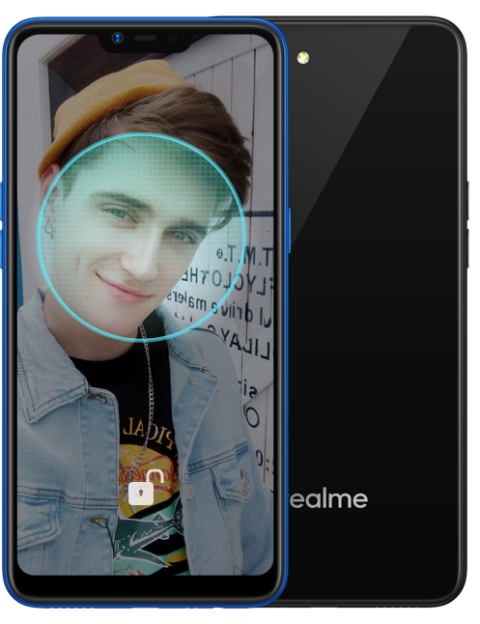 The device lacks a fingerprint sensor, but it will not be missed since the Realme C1 has a face unlock feature. The device has a dual main shooter that consists of a 12MP primary camera and a 2MP depth sensor. It can deliver sharp and natural looking photos during daylight and decent pictures taken in low light settings. 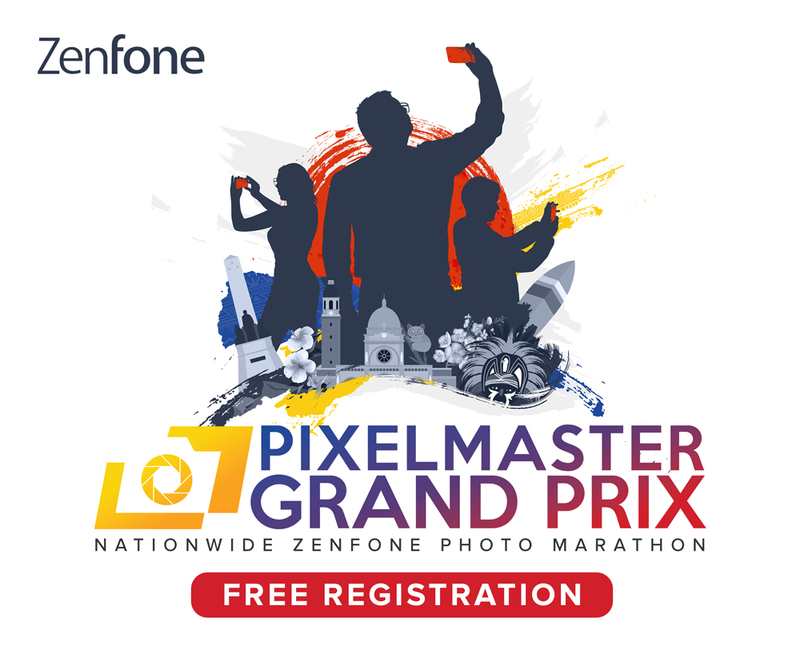 The camera combination also offers classic smartphone features like HDR, Time-lapse, and Panorama mode. The Realme C1 also has a 5MP front camera with AI Beautification and HDR software for better portraits. The Realme C1 comes with a 4,230mAh battery. That’s 18 hours of music, 15 hours of video playback, 10 hours of gaming, or 18 hours of internet browsing, right at your fingertips. The C1 runs on Color OS 5.1, based on Android 8.1 Oreo. The device also a Qualcomm Snapdragon 450 chipset with 2GB of RAM and 16GB of expandable storage. The Realme C1 is very affordable at RS 7,999 (~Php5,300.00). Luckily, the Philippine market doesn’t have to wait long to get a taste of this good deal.